O Cardiff! (I’ve just checked, there are two). O Cardiff! the terrorist attack in Finsbury Park. O Cardiff! I don’t have to make a joke about burnt-down holiday cottages. O Cardiff! you are near my favourite city in the UK: Bristol. O Cardiff! so I’ll be visiting there a fair amount to see friends. O Cardiff! to any jokes about obscure languages. O Cardiff! especially given that I’ll be (briefly, in some ways) an immigrant. O Cardiff! and elected a full complement of Labour MPs. O Cardiff! can be considered living in any meaningful sense. O Cardiff! what they make of the place in terms of national identity. O Cardiff! who wants to hang out while I’m there. Enjoy Cardiff & Bristol 🙂 You’ll get to buy 7 weeks of The Big Issue. I miss Bristol – lived there for a few years before moving to Spain. There’s an open-air museum near Cardiff which I recommend. I went a few times with groups of English language learners & also with family. The volunteers are absolutely wonderful. I don’t know what Britain would do without its volunteers. Am sure to! Thanks very much for the tip. 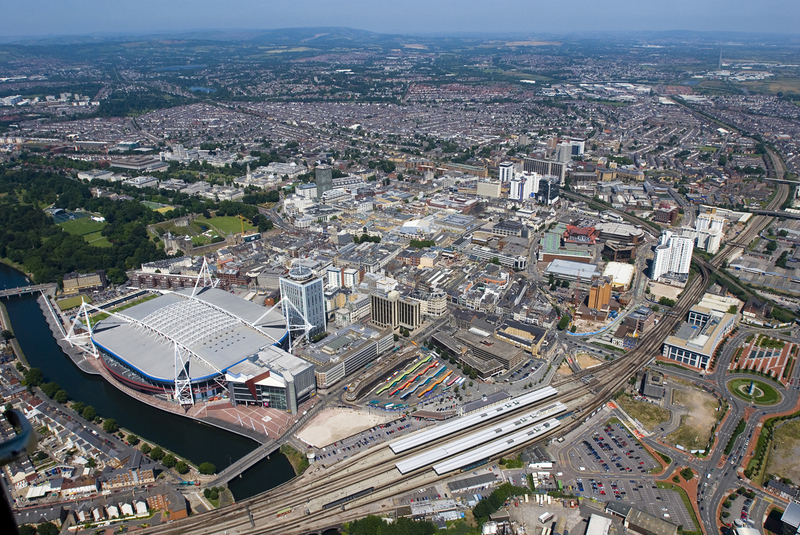 I already know Bristol a bit but it will be my first time in Cardiff. Great! Stay in touch, I’ll be there in a month. I think you may have identified why the Chinese community of Cardiff is so closely associated in my head with Shirley Bassey..